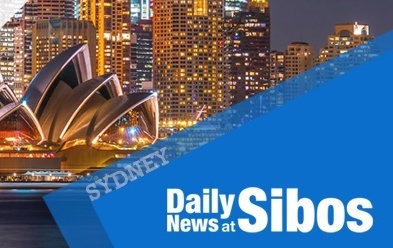 Click here to see more of what’s going on at Sibos, including our flagship Daily News at Sibos editions. Welcome to Sydney: a city of views, sea and sharks. So why do we like Sibos? A look at how it all fundamentally shifts the bank/customer relationship. Interesting points by Swift's Alain Raes, CEO of EMEA and Asia Pacific. Combating money laundering and payment fraud.